In this climactic concluding chapter, chaos reigns as New York City is plunged into darkness and terrifying mummies rise to wreak havoc on the streets. 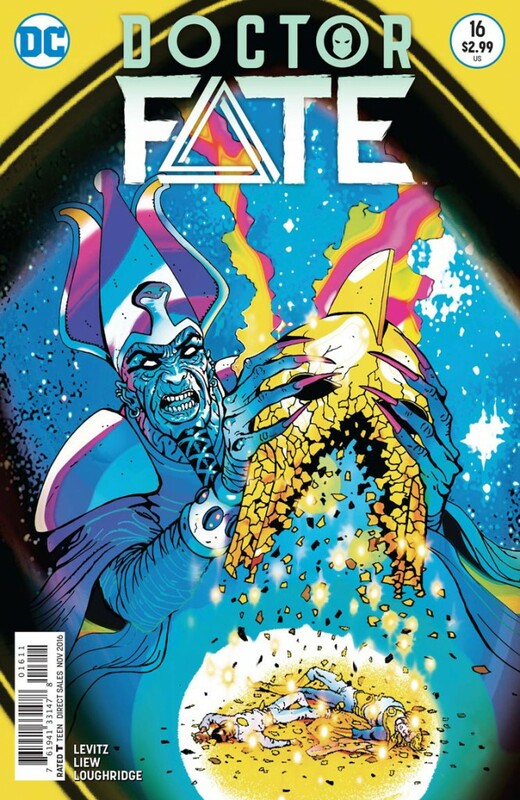 And in the center of it all, Osiris, has come to render judgment on Doctor Fate and the rest of mankind. But can even the combined might of two magic wielders be enough to defeat the God of Death?